【NEW】 Pumps with hard coating launched! 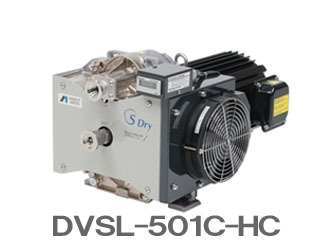 These are tough dry scroll vacuum pumps resistant to water vapor exhaust. 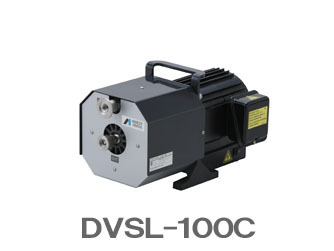 The lineup supports pumping speeds from 100 to 1000 L/min. 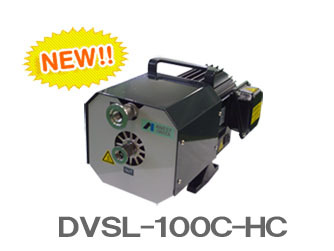 Deairator, vacuum drying, leak test, etc. [New] Pumps with hard coating launched!They can be used for water vapor suction and exhaust. 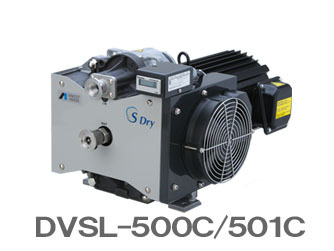 A thermal magnetic switch protects the electric motor.The air cooling dry scroll system makes daily maintenance easy to do.The air-flush mechanism makes the pump resistant to water vapor exhaust. This vacuum pumping system is suitable for clean processes only.Do not use toxic, explosive, flammable or corrosive substances or substances which contain chemicals, solvents or particles. 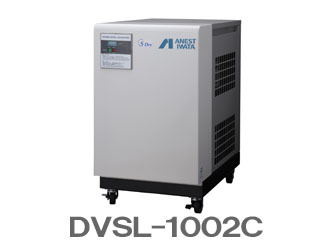 ANEST IWATA will not perform maintenance work on pumps which have used special gases or other hazardous substances.This vacuum pump requires periodical maintenance at intervals of one year or after every 8,000 hours of operation under normal use conditions.Use at ambient temperature in the range of 5℃ to 40℃. [New] Pumps with hard coating launched!